The biscuits of Mongolia project is an endeavor of L&TM5K Ambassador to the Post-Soviet Fringe Meaghan. It is republished here by permission. 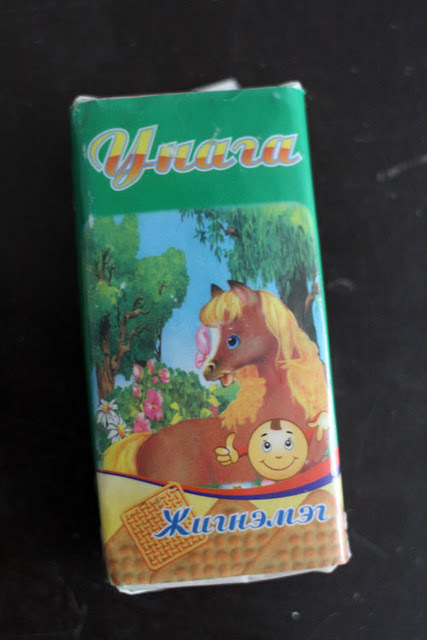 The biscuits of Mongolia project, #4. Unaga seems to mean "pony"